Less than three weeks after Spade's death, her father, Earl Brosnahan, died at age 89 — the day before his daughter's funeral. Shortly after his wife's death, Andy Spade released a statement noting she had "suffered from depression n and anxiety." 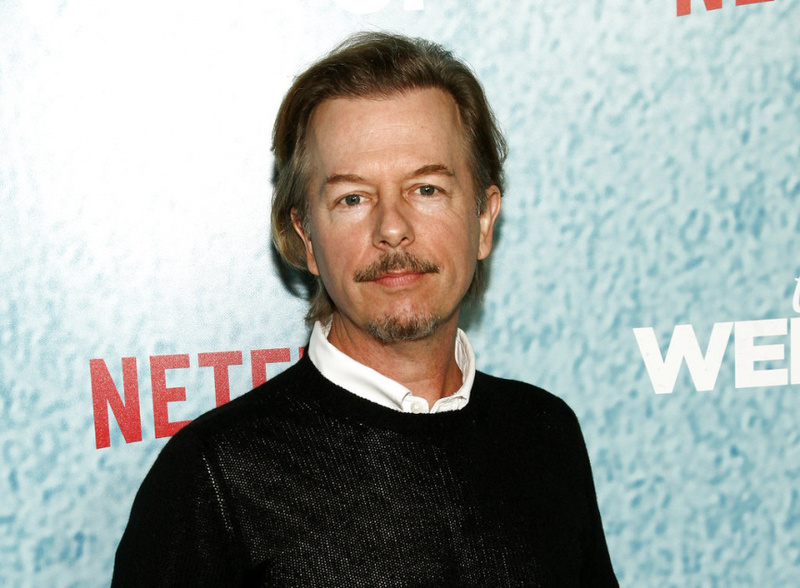 David Spade has made a $100,000 donation to the National Alliance on Mental Illness, which provides education and support for families impacted by the disease. This story has been corrected to show Earl Brosnahan died the day before the funeral, instead of minutes before.